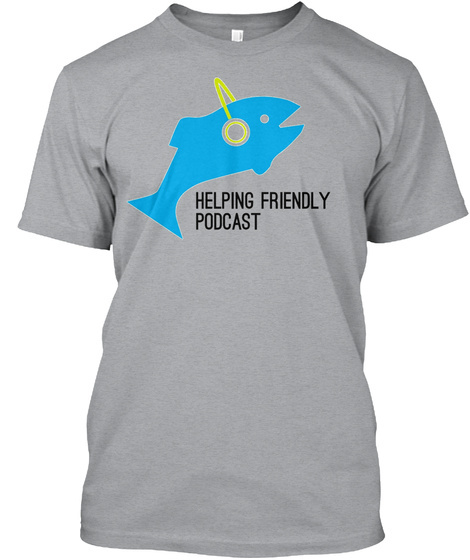 Lots of people have asked for HF Pod t-shirts. Here they are! 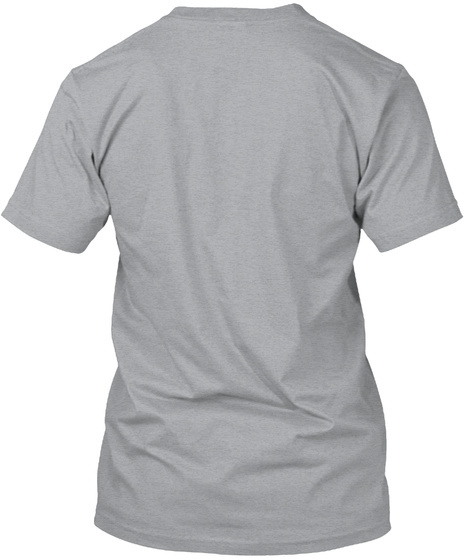 If you're not familiar with Teespring, they ship t-shirts once you reach a goal number sold. We kept that number low (20) so we can get these shirts out. Buy one! Note: These are a more modern-ish fit, so they run a bit small!